We are excited to be partnering with the town of Bedford and the North Carolina based solar developer, O2 Emc, on Bedford’s new solar farm. 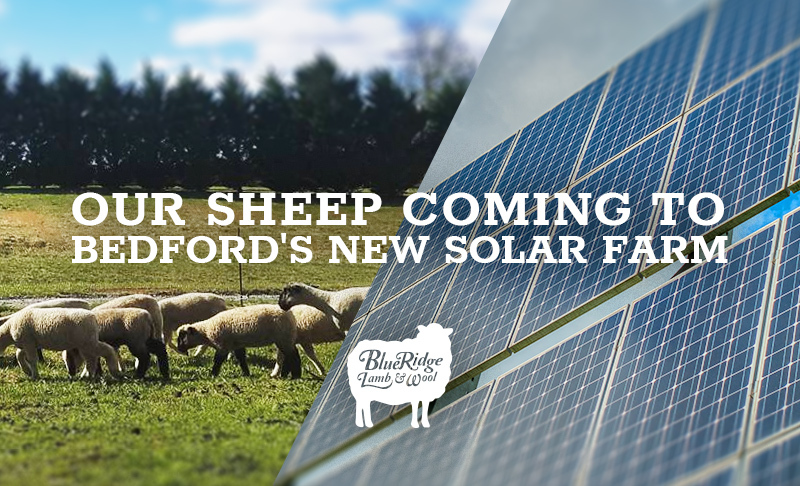 In collaboration with O2’s sister company Sun Raised Farms, we look forward to moving a portion of our sheep herd this summer to the new solar farm.  Sheep are a great asset for low impact grounds maintenance around the solar panels. Renewable energy production combined with local, pasture-based agriculture is a perfect match – bringing unused land back into use, and serving the community with healthy food and clean energy at the same time.